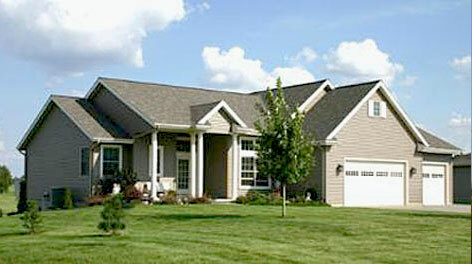 NOBLE CONSTRUCTION offers energy-efficient homes! You have more important things to spend money on than utility bills. The energy-efficient features of our homes will decrease your bills and save you money every month. Your family will love the relaxing comfort of our energy-efficient homes. Tight construction, better windows, and improved insulation not only keep out excessive heat, cold, and noise, but also ensure consistent temperatures between and across rooms. Enjoy the peace of mind that comes with a low-maintenance home. Tight construction and long-lasting, efficient equipment make our homes more durable, preventing a lot of the maintenance headaches you’ll find in typical homes. Purchasing a new Noble Construction home is a decision you can be proud of. Our energy-efficient homes reduce our nation’s energy needs and prevent air pollution by consuming less energy. Your family will breathe easier in one of our energy-efficient homes. Tight construction and proper ventilation work together to keep dust, pollen and pests out of your home.